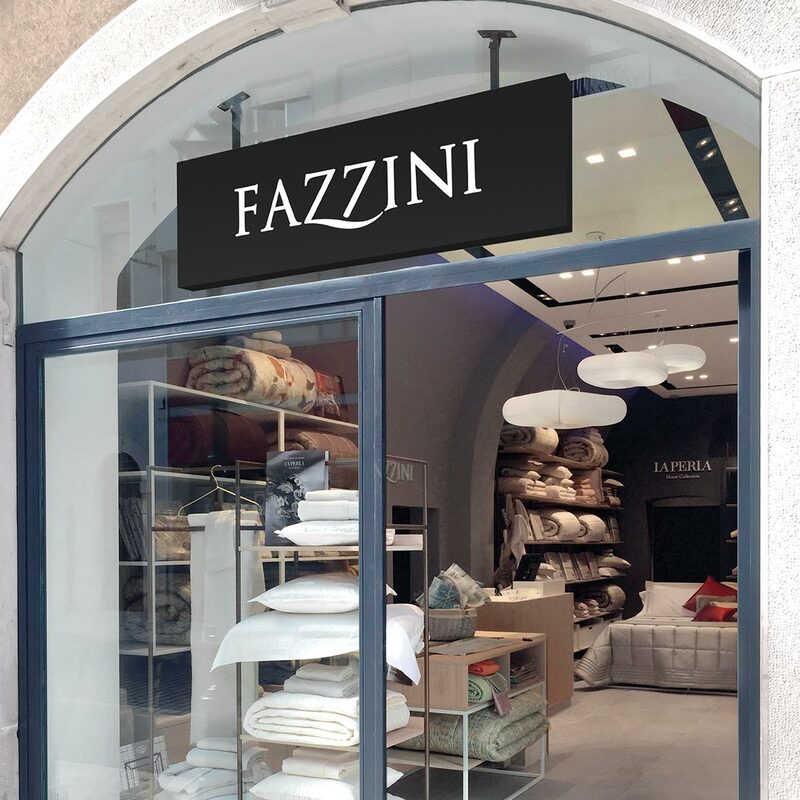 The different Fazzini worlds come together in monobrand stores that want to promote Italian excellence using a high quality, stylish product. Their mission is to be the place where you establish your own domestic style. 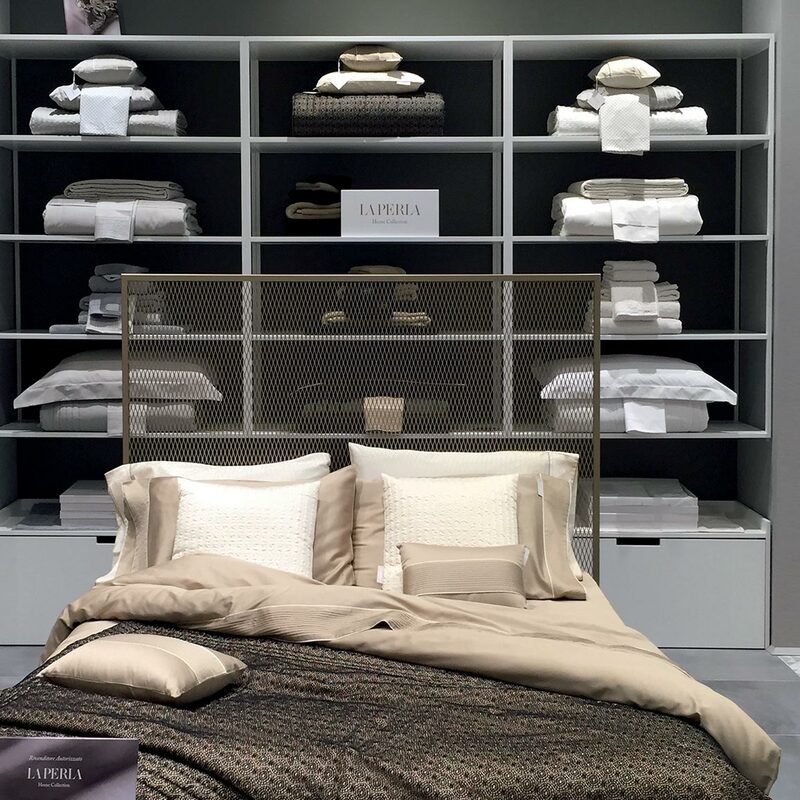 The Flagship Store is located in Brera, at the creative heart of Milan. 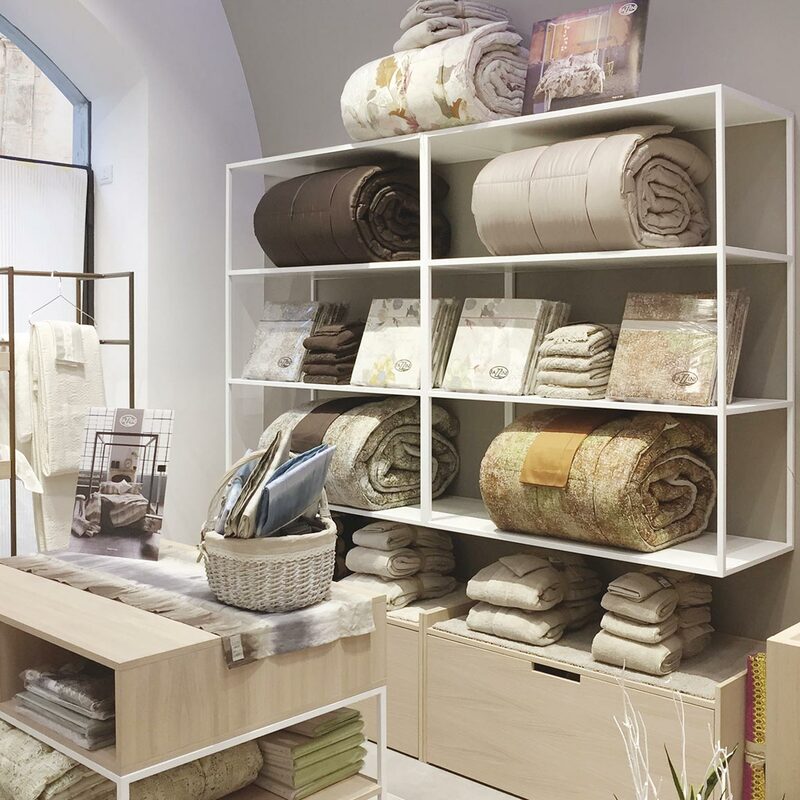 Additional stores can be found in the historic centres of major Italian cities as well as high end shopping centres. 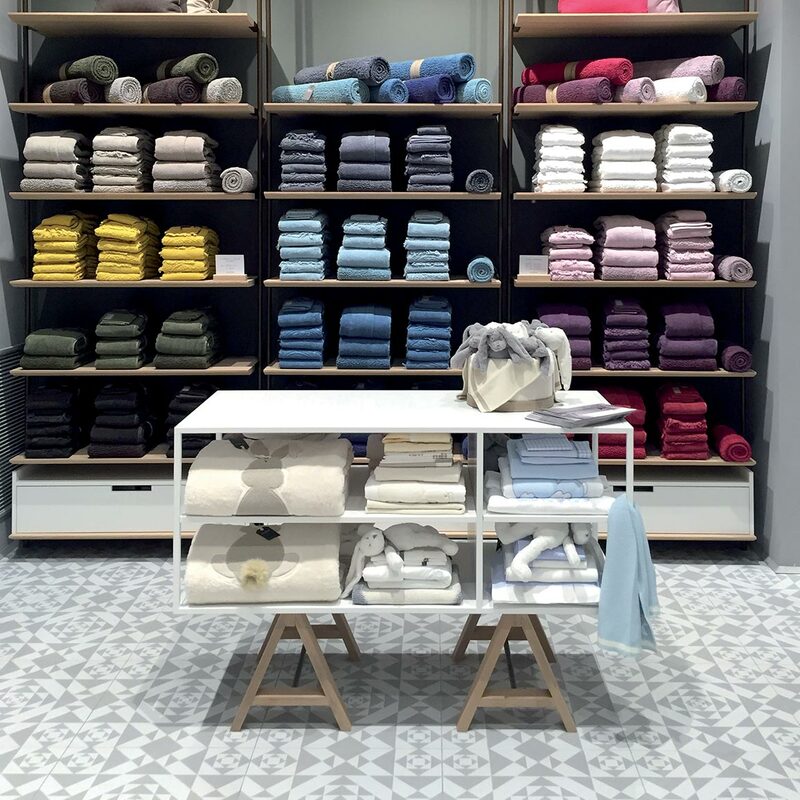 Some of the brand’s furniture designs are also available at counters in multi-brand superstores.